Telkom is one of South Africa’s most well-known companies, having conquered the fixed-line telecoms market in the country for years. 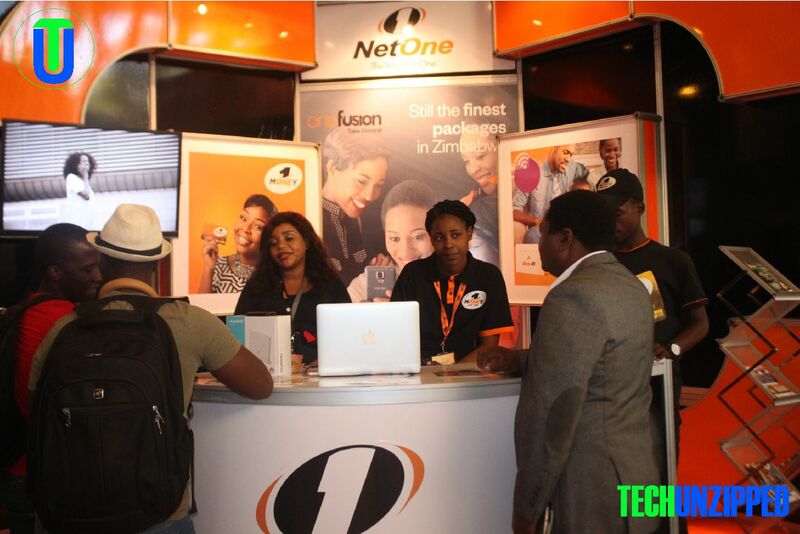 According to Bloomberg, the Zimbabwean State Enterprises Restructuring Agency is in talk with Telkom over a “possible merger” with Netone. A merger between the companies makes sense operationally, as it will create a telecoms powerhouse in Southern Africa with tremendous scale. This scale will provide the companies with a competitive advantage in Zimbabwe’s mobile markets. The The plan to find a partner for Netone is not new as it is one of the 35 companies earmarked by the state to be offered to private investors. 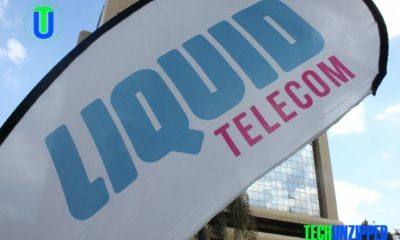 Telkom was asked for feedback regarding the discussions, but the company did not respond to questions.